[EN] In this book, Latvian philosopher Andrejs Kurcijs’ manifesto Active Art from 1923 is accompanied by a series of essays by writers, artists and curators whom have been invited to contribute responding to and/or coinciding with the text and ideas provided by Kurcijs. 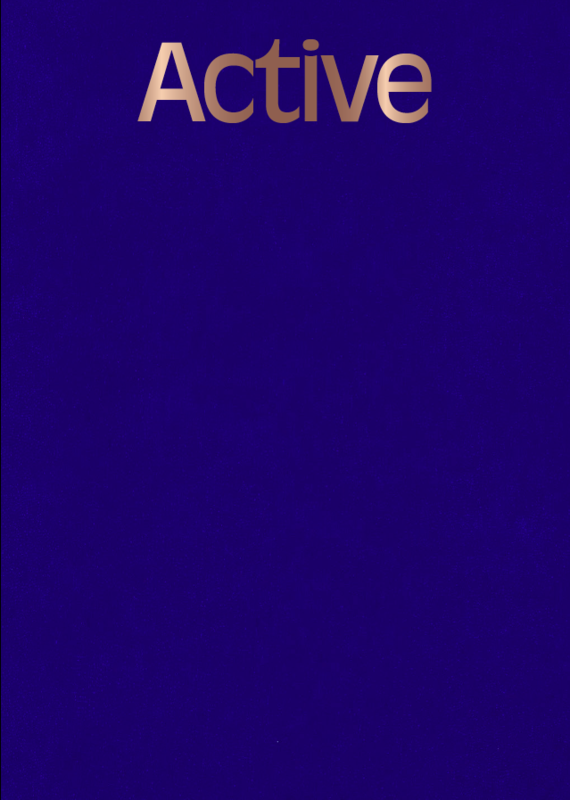 ‘Active Art’ by Kurcijs orbits around the problems of art and the notion of activism: art for political purposes, art for its own purpose or art with no purpose. The heterogeneous character of this collection is deliberate. We approach the material as active texts: some of them are of historic nature, others poems, or contributions by artists and academic writing. Many are being published here for the first time. apparatus reflected in the book design.